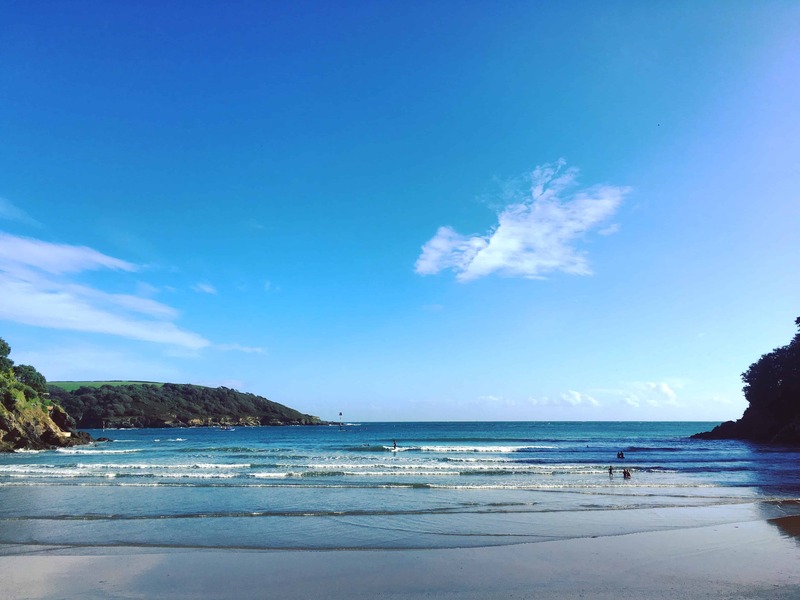 As well as being stunningly beautiful, Bantham beach is one of South Devon’s most popular surfing beaches, so as well sea views of the sandy bay and surrounding coastline, you’ll be able to watch surfers, windsurfers and kitesurfers from all around the World in action. Snapes Point walk is a beautiful walk with plenty of stops for boat and bird watching. It projects directly onto the Kingsbridge estuary and offers 360-degree views of the surrounding hills, cliff tops and estuary. What’s more – it’s dog-friendly! 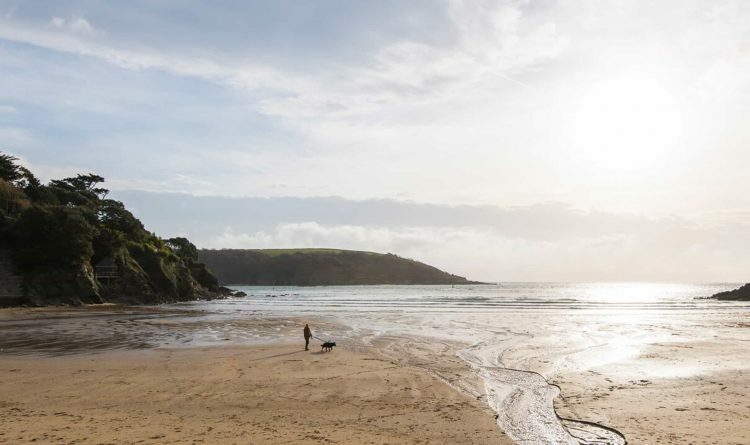 As one of the most sought-after properties in the whole of Salcombe, Cable Cottage sits on the water’s edge of North Sands, just a stone’s throw from the sandy beach. Take a book and a bottle out onto the private terrace, where you can watch the sun go down as you relax. For early risers, watching the sun come up is an equally magnificent moment. The truly unique thing about Upper Decks holiday home is not only the view but how you get to enjoy it! 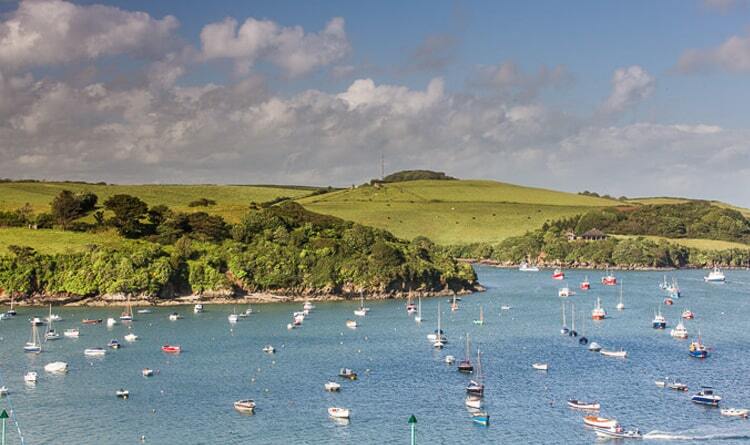 Jump into the hot tub and enjoy a glass of bubbles while soaking up views of the Salcombe estuary below. 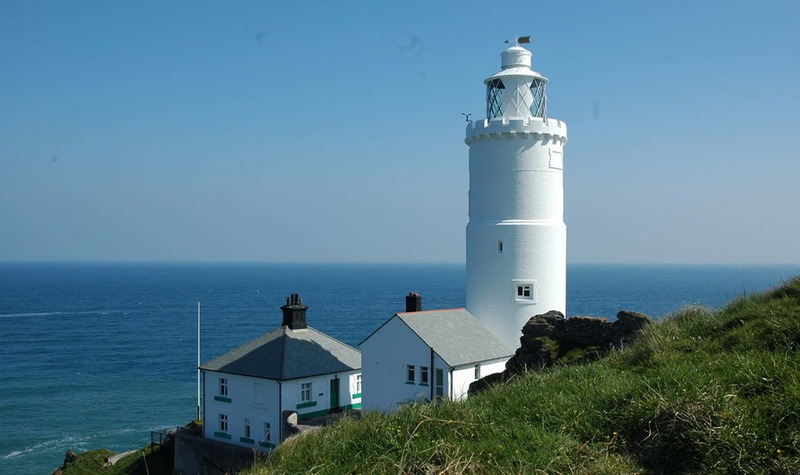 Start Point is home to the only lighthouse in Devon open to the public – take a guided tour and discover the breathtaking views of the most southerly tip of Devon. It’s even got its own ‘Start Point’ gin named after it! 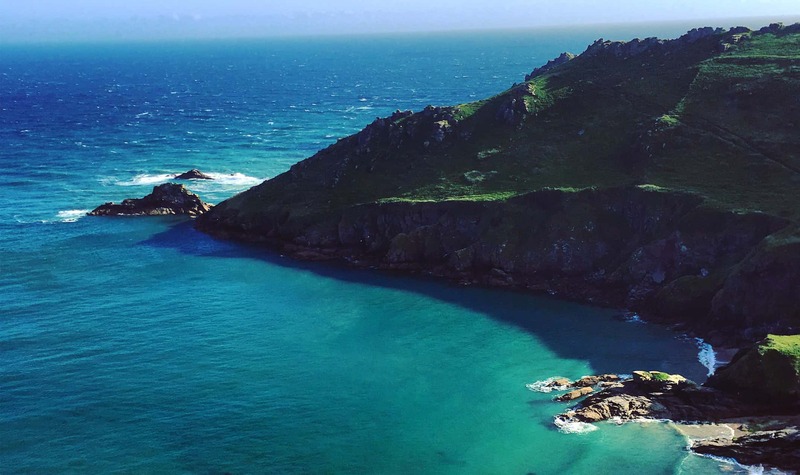 Bring a picnic and your binoculars and you may even spot some of the local marine life such as seals and dolphins while exploring the coastal path. Our list wouldn’t be complete if it didn’t include somewhere to enjoy a locally made G&T while looking over the water. 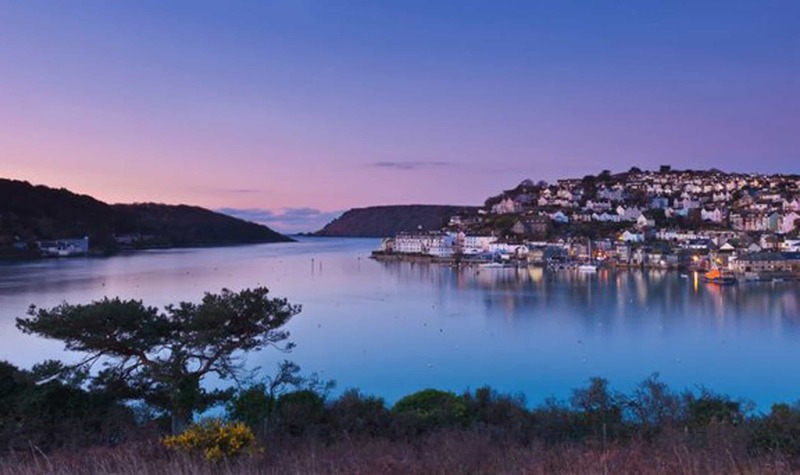 Salcombe Gin Distillery Bar is beautiful day or night – watch the boats during the afternoon or spend the evening gazing over the water while the lights around the harbour twinkle. If you’re looking for a dog-friendly walk with estuary views, try the Bolt Head walk. 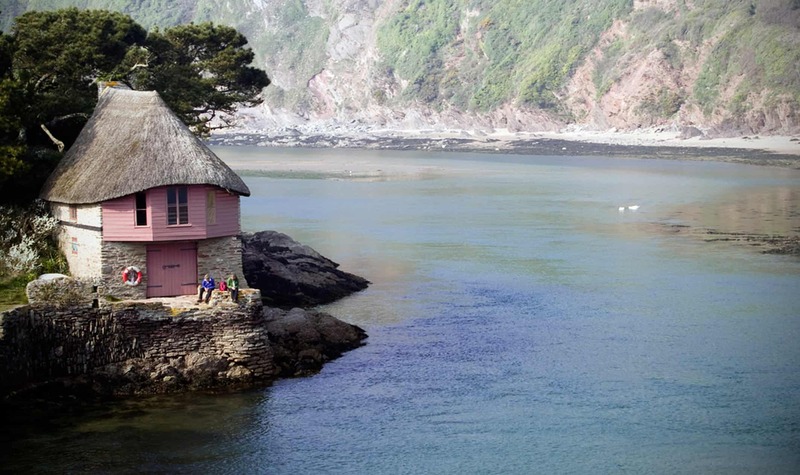 This varied route is around 4.5 miles and takes you down to a secluded beach at Soar Mill Cove and around the jagged rocks at Bolt Head. Gull Rock was made for sailing enthusiasts! Private access to the slipway means as well as the spectacular views from the property, you can get in your own boat and enjoy the views of the open water. 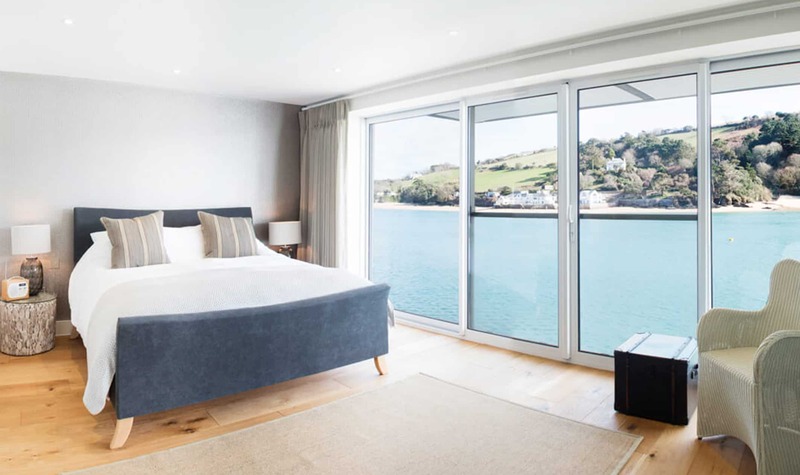 Alternatively, the master bedroom is completely glass-fronted so you can relish the backdrop of sandy beaches and dramatic coastlines from the comfort of your bed. 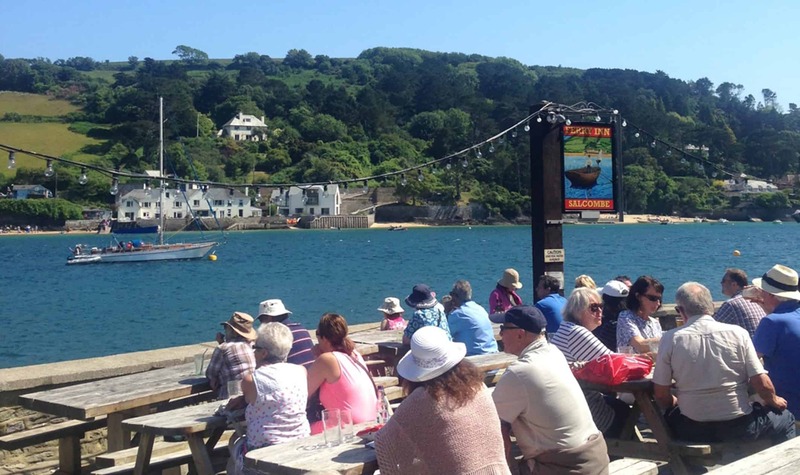 The Ferry Inn is affectionately known as ‘the most amazingly located pub in the world’ by locals and holidaymakers alike. Visit, and you’ll instantly understand why. 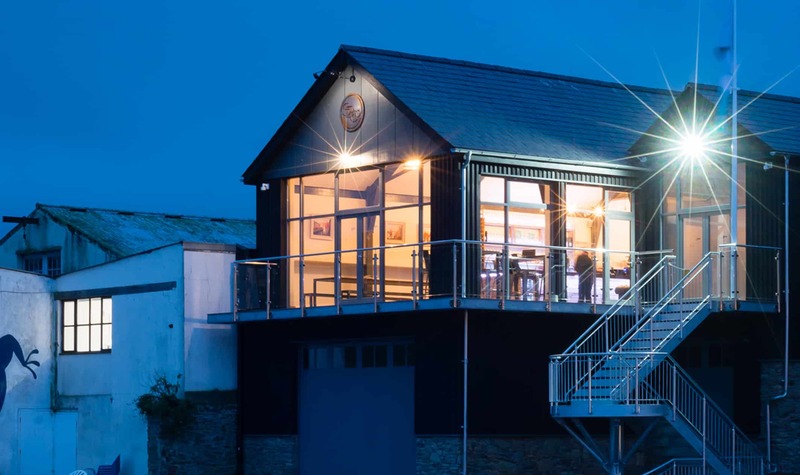 Perched right on the waterfront, a stone’s throw from the Portlemouth and Kingsbridge ferries jetty, The Ferry Inn offers spectacular views over the estuary.